Advanced junior performance in a freestyle blade for entry level competitive skaters. 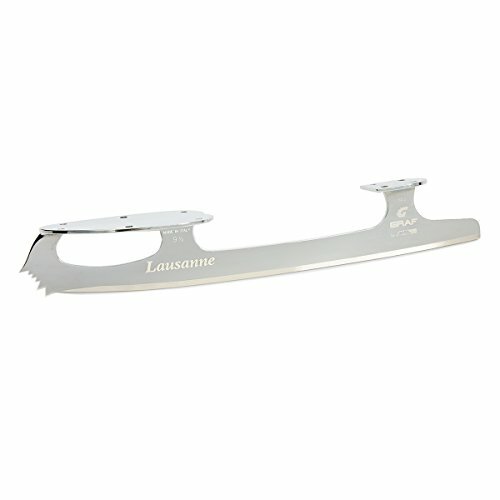 4265 – GRAF LAUSANNE BLADE: The Graf Lausanne is an intermediate stage freestyle blade appropriate for access stage aggressive or leisure skaters. Carbon metal. Chrome plated end. Made in Italy. Restricted sizes to be had: 8 1/four” – 10″. Value consistent with pair. Complex junior efficiency in a freestyle blade for access stage aggressive skaters.